Next Batch: Due on the 14/05/2019. Delivery to customers within 10 working days of the 17th. Stylish dark brown upholstered king-size bed frame with a modern design. Contrasting double stitching on the headboard adds to the appeal of the Cosmo bed. Sprung slatted base extends the life of your mattress. Durable build with a robust hardwood frame. 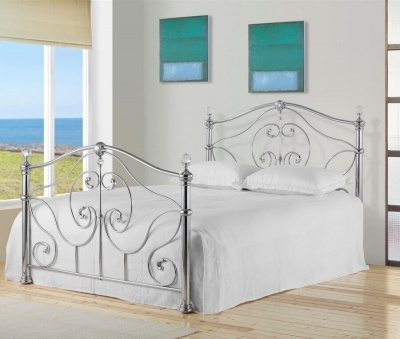 Available with a choice of standard UK king-size mattresses or as the be frame only. Mattresses have been produced in the UK and conform to the relevant UK safety regulations. Part of our collection of upholstered beds.